I drove a bit, not too long as the hole was open to dust, but nothing. I block the hole tomorrow and drive it as long as I can see if there is any code? The MAF need to be plugged in, if not no boost... I wonder if some kind of simple bridge at the connection would work? Second Merc died due to corrosion ( NOT rust) How can mercedes get away with that for so long? Last edited by Olivier; 12-17-2009 at 06:14 PM. another 99 gets the modification. Finaly did this mod. yesterday, no codes so far on my 99 E300. We did both of ours over Christmas break. Piece of cake and the cars run better. Just one part of solving the sticking rings from running wvo (also switched to 85C thermostat and installed a water/methanol injection system). All good, thanks all! Friends, whether prompt please probably to order the given gauge separately from valve EGR in gathering? Whether is partnumber on PIERBURG or BOSCH? I don't think there is a separate part number for the switch. Enter your VIN to search. Valve numbers in gathering to me are known. Best price I found is $455.00. Very expensive! Excuse me please, but it is possible to specify once more? 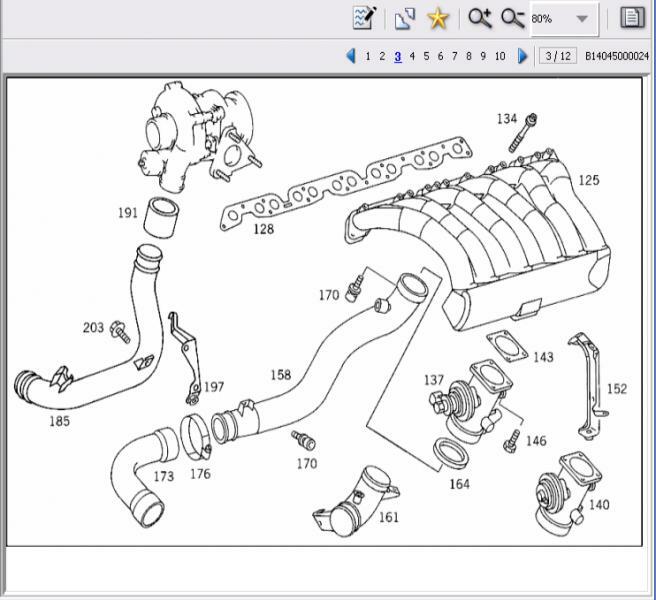 Preliminary treatment on mine OM 606.964 shows error P1404 (error EGR lift sensor), because of it the car does not go. Whether it is possible in my case, applying the given scheme to deceive ECU? OK, I see, it looks like the OM606.624 is a combination of 606.962 and 606.912. This engine is not available in the USA. Sorry, the circuit shown here in the diagram won't work for you. Maybe the strategy for the OM606.912 would work for you? Can you try to clean the EGR valve? And this what photo of the motor? 606.912? 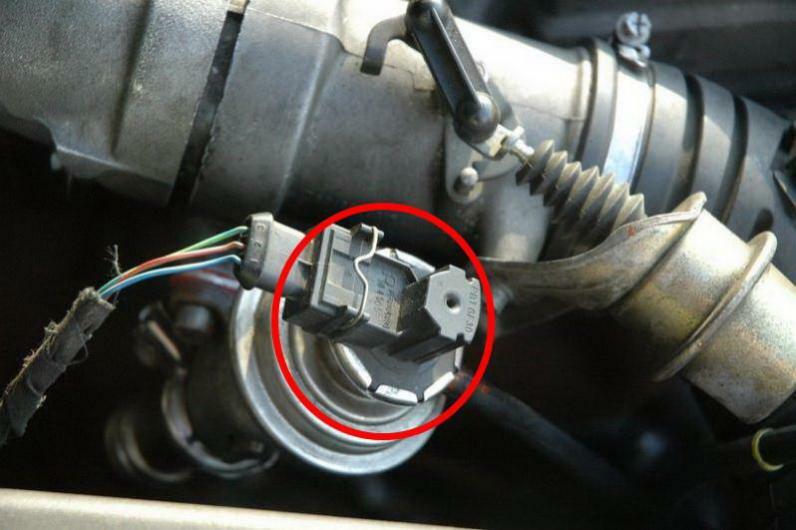 For me does not work itself sensor which it is led round by the red (on 606.964 same only under an intake manifold)? Whether and there is no scheme for this strategy? Last edited by PvH; 02-23-2010 at 04:00 PM. Ah, I understand now. It's a combination of 606.912 and 606.962. Evan, and about speech in posts 121-135 (page 9 of this theme)? Someone can applied all the same a similar technique only E300D (606.912)? Evan, I'm confused as well. Does the block off work for the 97 606.912 n/a or not? My intake is too dirty for only 100K miles, and the EGR is not cycling well on the highway. The NA engine has no MAF, so there is nothing to fool there. The valve must remain in place and it must move properly, as its position is monitored by the computer. If yours isn't moving properly, it may be too late.